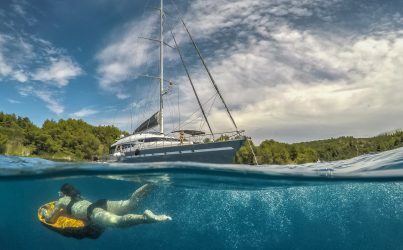 We have listed below some of our latest Yacht Charter Special Offers. Let us know if the destination of your choice is not listed here. We might have more up our sleeve.